If you are on a low income or get certain means-tested benefits, you may be eligible. Check with your electricity supplier so you don’t miss out. They can provide more information and tell you how to apply. Some suppliers have a limited pot of money available, so don’t leave it too late to apply. Schemes generally open for applications in the Autumn, however, some are already open to pre-register, such as E.ON, OVO and Utility Warehouse, so check with your supplier. However, if you are a Utilita customer you will need to act now as applications can only be made between 2pm 8 August and 2pm 15 August. 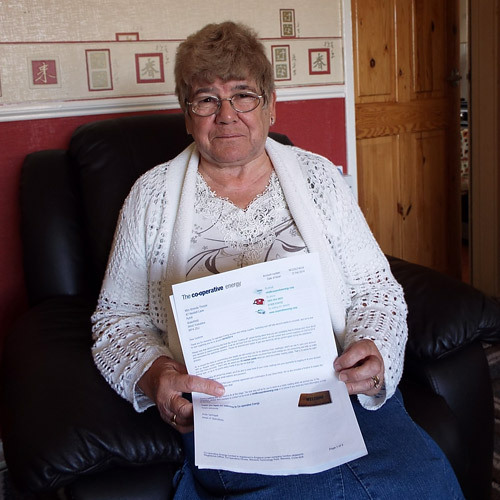 If you receive the Guaranteed Element of the Pension Credit you may automatically qualify for the scheme, so you shouldn’t need to apply, and will hear from your electricity supplier by 7 December 2018. 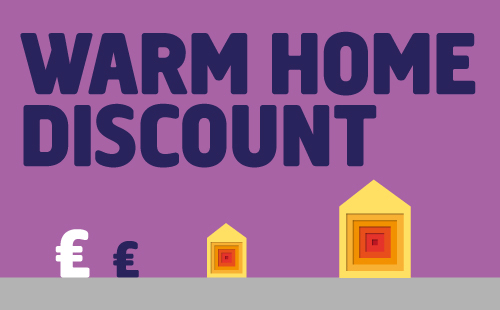 As not all suppliers are part of the scheme, you can check if your electricity supplier is, in our guide: Applying for the Warm Home Discount: Winter 2018-19. If you are thinking of switching supplier, you may also want to consider if your new supplier is in the scheme.